Industry and software marketplace trends to consider. . Features to look for, and how to narrow your options. Professional services automation software is an end-to-end solution for running a service-based business and managing the data generated by various business processes. 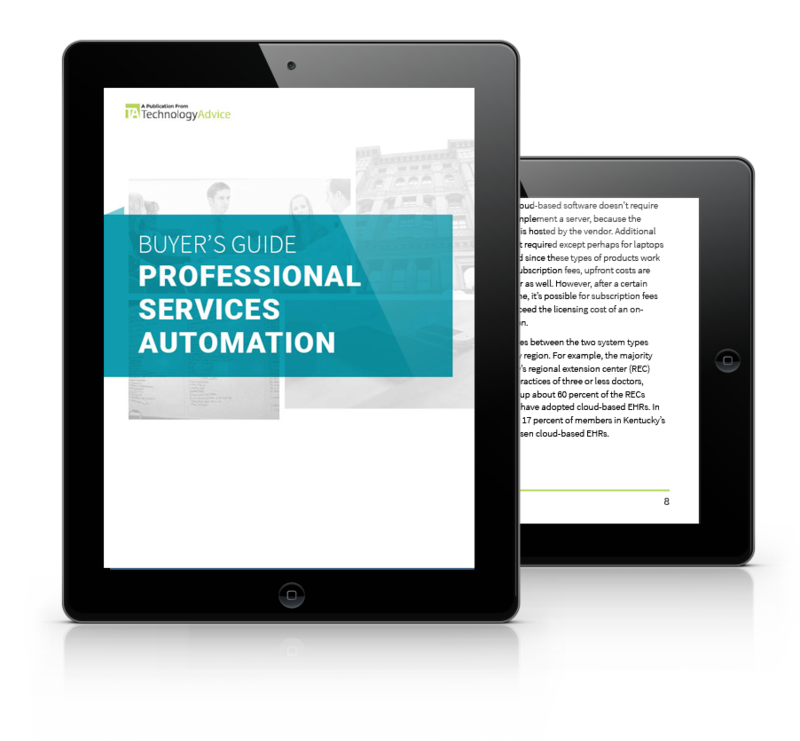 This guide will examine professional services automation (PSA) software and how it can give project and service organizations a competitive edge, before comparing four leading PSA software solutions.